Piñon (Pinus edulis) are a foundation species in the large piñon-juniper ecosystems of the southwestern United States. 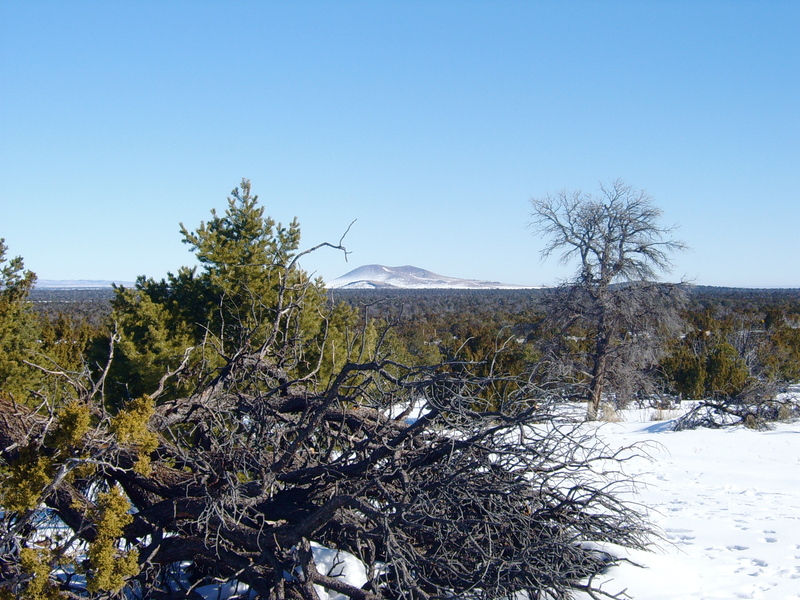 Since the onset of drier and warmer weather in the mid-1990s, many piñon have died. When I looked at piñon tree rings, however, I found that many piñon grew faster in recent decades, even through the drought. With Amy Whipple and George Koch, I’m using tree rings and carbon isotopes to investigate whether the recent higher growth is due to increasing carbon dioxide levels and how carbon dioxide interacts with drought to influence the trees’ growth and survival.